We service and repair audio Equipment High-end Audio Systems, Repair Guitar Amps and the Service and Restoration of Vintage Stereo Receivers, Turntables, Amplifiers, Tape Decks Tube Equipment. 40 Years of Trusted Audio Video Service Experience in Denver Colorado. We have the most qualified and experienced Repair Technician. 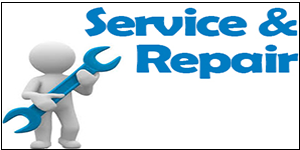 Service Areas Denver, Arvada, Repair Aurora CO, Broomfield, Cherry Hills, Boulder, Centennial, Castle Rock, Castle Pines, Englewood, Foxfield, Federal Heights, Glendale, Golden, Lakewood, Lone Tree, Littleton, Morrison, Montbello, Parker, Thornton Colorado. 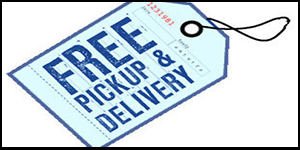 Same day service call (if available). Our wide range of services includes everything from basic maintenance and cleaning, to complete restorations and everything in between. Stereo Receiver / Amplifier Basic Cleaning and service. Turntable Basic Cleaning and Service. 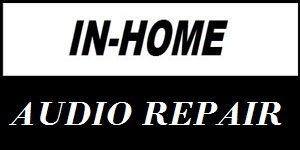 Tube Hi-Fi Amps & Tube Guitar Amps basic cleaning and service. Cassette Deck Basic Cleaning and service. We serve retail, corporate, dealers, hotels, schools, governmental, agencies, religious, organizations, and residential customers.